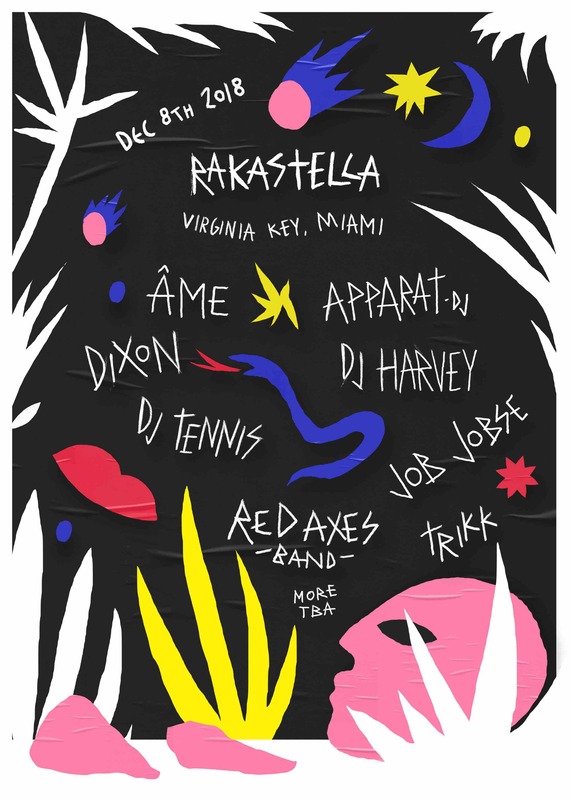 The brainchild of Life and Death and Innervisions – a collaborative music and art experience called Rakastella, happening on December 8th at Art Basel Miami – is heading full force into the summer with a fresh phase one lineup announcement. The event, in its second year, consists of 14 hours of immense musical talent – some of the first names announced include Ame, Disxon, DJ Harvey, DJ Tennis and the Miami debut of Apparat – DJ. Taking place on the dreamy shores of Miami’s Virginia Key, we have no doubt that this will be 14 consistent hours of nonstop dancing and magical vibes with some of the best talent from the global house and techno scenes. 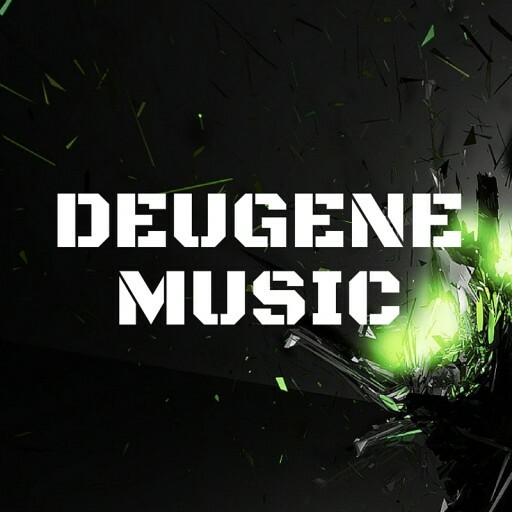 You can find the full lineup announcement below, and watch out for more artists to be added soon. The post Rakastella Releases First Phase of Lineup Including Ame, Dixon, DJ Tennis + More appeared first on EDMTunes.